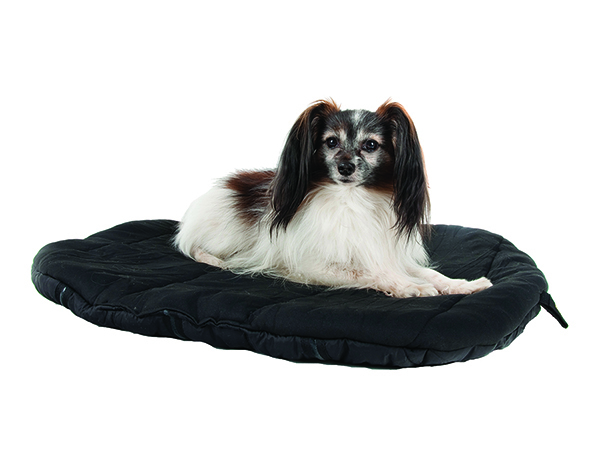 Back on Track’s Therapeutic Dog Bed uses our state-of-the-art Welltex material to leverage your dog’s own body energy in creating a soothing far infrared effect. This dog bed can benefit dogs both old and young as it helps to relieve muscle soreness, helping your dog to relax and sleep peacefully. 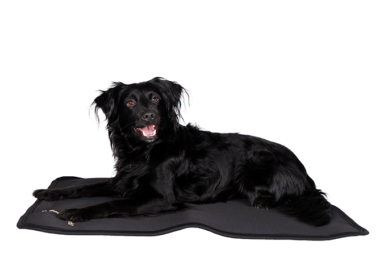 Our convenient therapeutic pet mat is oval shaped and comes with a carrying case and non-slip backing. 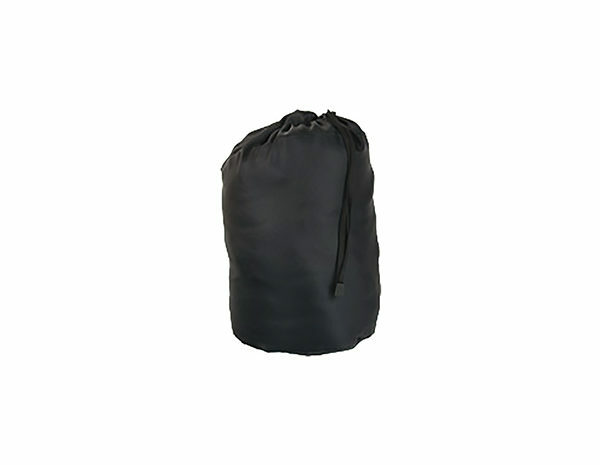 Instructions for Care: Please view our Instructions for Care of Back on Track Products. 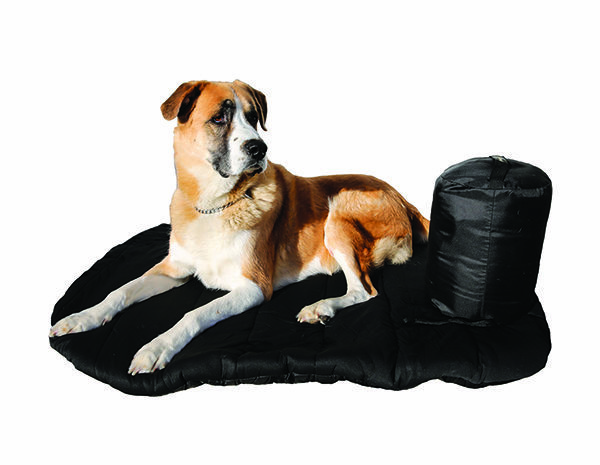 Have questions about our Therapeutic Dog Bed and how it can help your pet? Don’t hesitate to contact us and let a member of our team address your concerns. We would be more than happy to help you find the right dog bed for your canine companion!